We are putting our support behind World Oral Health Day in 2019. This year’s message is that ‘maintaining a healthy mouth is crucial to keeping it functioning correctly and for maintaining overall health and quality of life‘ . Lately, researchers have been strengthening our understanding of the ways our oral health is linked to important systems in our bodies – like our heart and arteries. 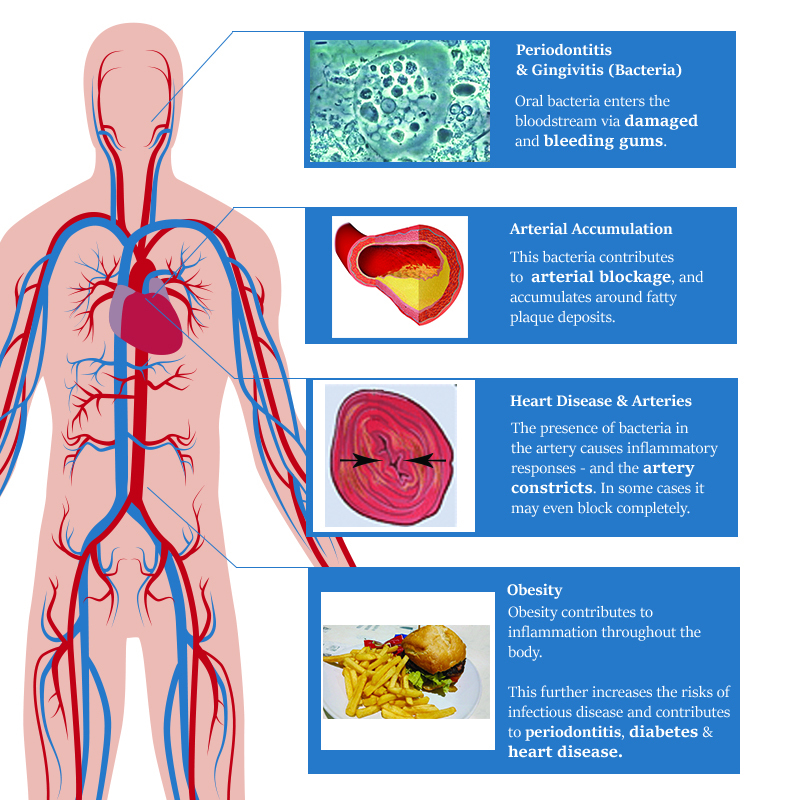 Some of these links have been discussed in our article ‘The Missing Link – Obesity, Heart Disease & Periodontitis‘. In this article, we explore the links between oral hygiene, oral plaque and inflammation in the body – and how they can act as a precursor to heart disease and obesity. There are many areas of health that dentistry can assist you with, and many of us have health issues that can be improved by dental treatment. For example, technology, such as sleep devices for snoring, can help many people overcome health issues that are much wider in scope than the mouth itself. 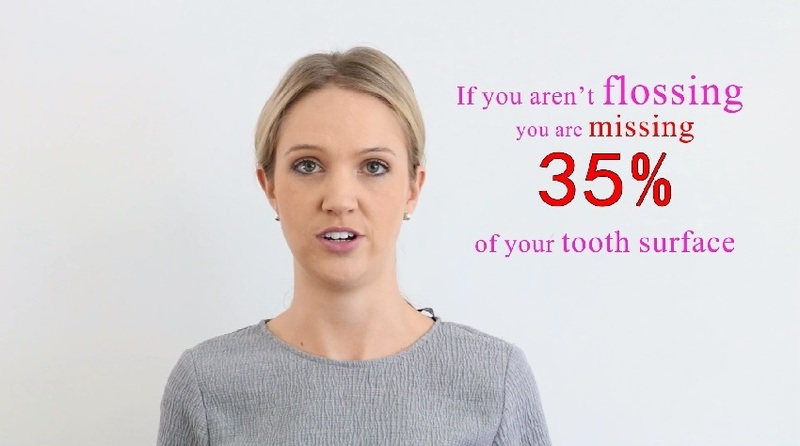 We hope that we all take this message on-board and use it as an opportunity to enhance the conversations we have about our oral health, and importantly, it’s relationship with the rest of our body. Acidic Dental Wear Guide | Why Does Acid Wear on Teeth?